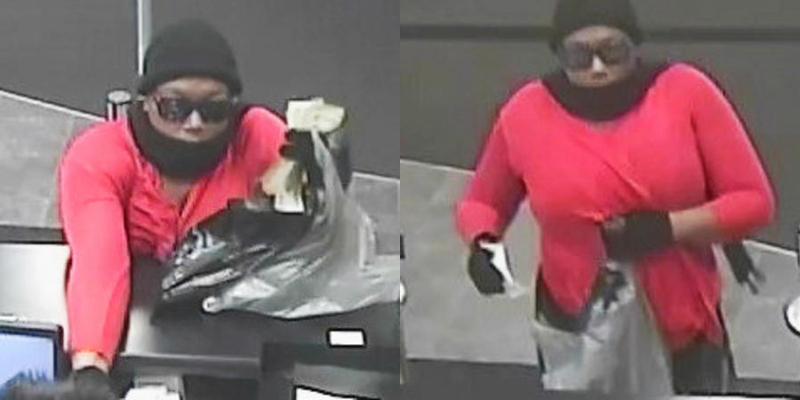 CHICAGO (WLS) -- A woman robbed a bank in the North Center neighborhood Saturday morning, the FBI said. 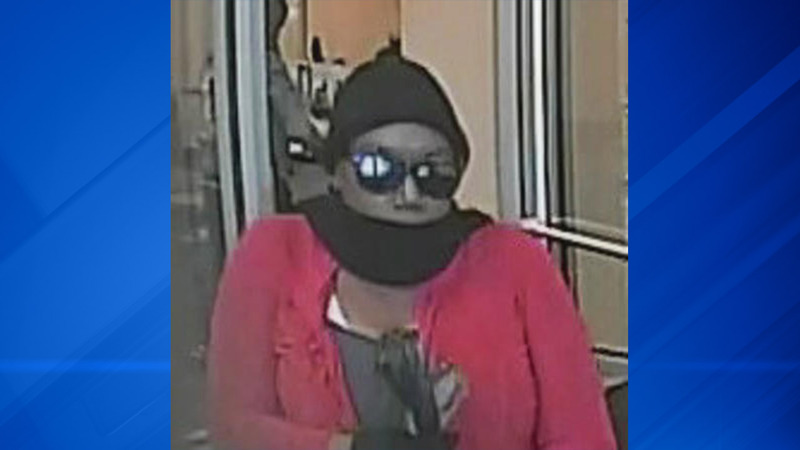 The non-takeover robbery took place at the U.S. Bank at 4037 N. Lincoln Avenue at 10:38 a.m., the FBI said. The woman is described as being in her mid-30s, 5'5" with a stocky build and wearing a gray scarf and orange long sleeve sweater.